In just the last year the Lafayette Utility System (LUS) gigabit network has attracted 1300 high-tech jobs. Chairman Wheeler praises the network for doing what many communities hope to do, but cannot because of state laws limiting municipal broadband networks. Critics are desperate to discredit the network, using false statements and misinformation. The Reason Foundation released a paper by Steven Titch in November, 2013, to discredit LUS Fiber. Here we offer a point-by-point rebuttal of the report. Titch makes numerous claims that he does not support with any evidence. Much of the evidence he uses in support of other claims is out of context or erroneous. And even then, his worst criticism is that the network may struggle in the future but is not currently failing. Our critical response to the Reason Foundation’s report should be helpful to any community considering its own municipal network investment. This document includes common arguments and responses both for and against such networks. Community Broadband Networks is committed to helping policy makers understand the reality and challenges of community fiber. Correcting Community Fiber Fallacies (CCFF) is designed to correct myths surrounding municipal fiber, and provide the information needed to counter erroneous claims. 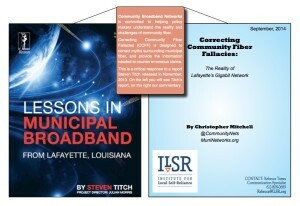 The original Steven Titch report, called Lessons in Municipal Broadband from Lafayette, Louisiana, is available from reason.org. 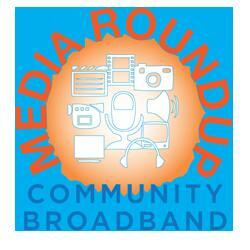 Read ongoing stories about these networks at ILSR’s site devoted to Community Broadband Networks. 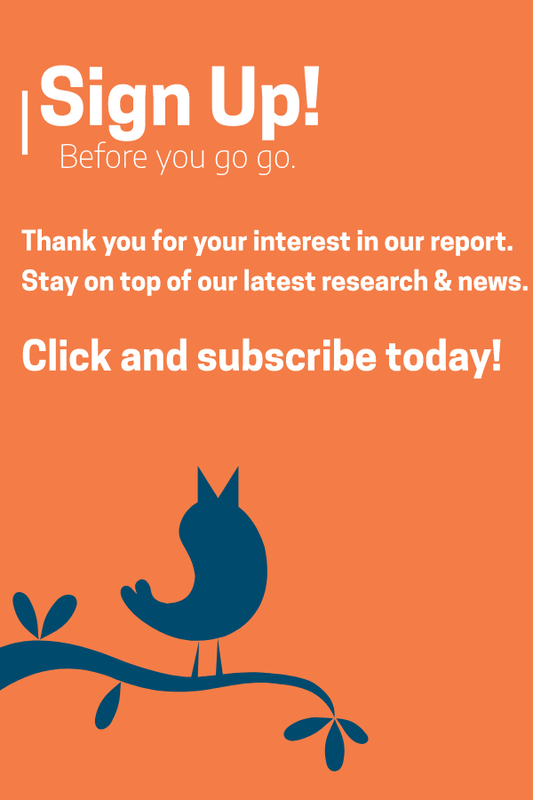 You can also subscribe to a once-per-week email with stories about community broadband networks. At MuniNetworks.org, we provide resources for those joining the movement to build broadband networks that are directly accountable to the communities they serve. As more community leaders realize the economic benefits of faster, more reliable Internet services, they are pursuing local control of connectivity through public ownership, cooperative models, and other nonprofit approaches. The vast majority of community broadband networks, particularly fiber-to-the-home networks, have lowered prices and spurred job growth in their communities. We find out what works, and help other communities replicate these results. MuniNetworks.org is a trusted voice for community networks, our team advises high-ranking broadband decision-makers, and speaks on radio and television programs in markets across the United States. We believe we make better and more informed policies when those who design those policies are those who feel their impact. ILSR works with citizens, activists, policymakers and entrepreneurs to provide them with innovative strategies and working models that support environmentally sound and equitable economic policies and community development. Since 1974, ILSR has championed local self-reliance, a strategy that underscores the need for humanly scaled institutions and economies and the widest possible distribution of ownership.